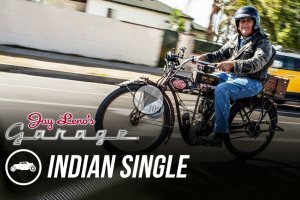 Kawasaki bicycle – a notorious and loud motorized bike! 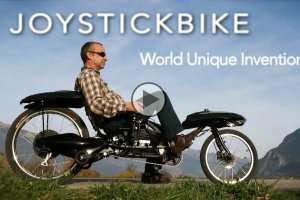 Joystick bike replaces the ubiquitous handlebars with a joystick! 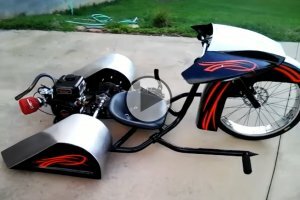 RYNO Motors – Awesome ONE WHEEL MOTORCYCLE! 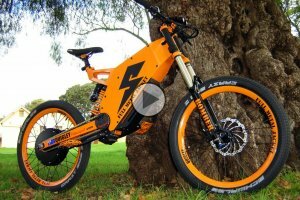 Carbon SUV ebike to conquer both streets and dirt! 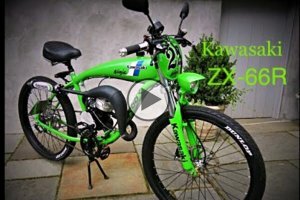 Fastest electric bike – The Stealth electric bike can tackle any terrain! 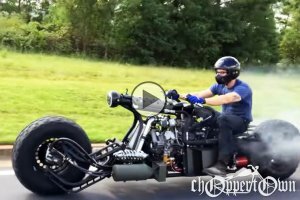 Gas Powered Drift Trike – A powerful, notorious-looking 3-wheeler! Bird of prey bicycle – The fastest racing bicycle in the world! An insane 700HP Corvette C6 Z06 against the monstrous 700HP Mustang GT500! GT-R crash at 218mph!!! 2000HP can be too much to handle! Custom 2016 Harley-Davidson Softail Slim S In Retro Military Styling! Triumph Speed Triple Scrambler By GB Motors 94!! Crazy Stunts Performed With A Mini Dirtbike!